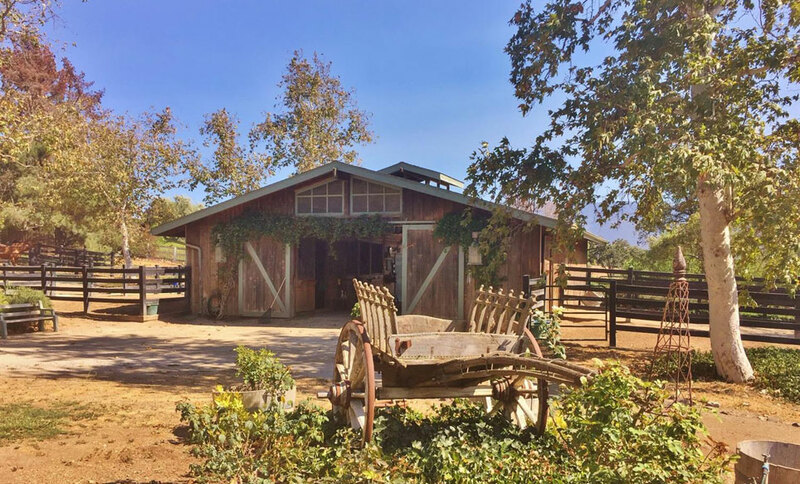 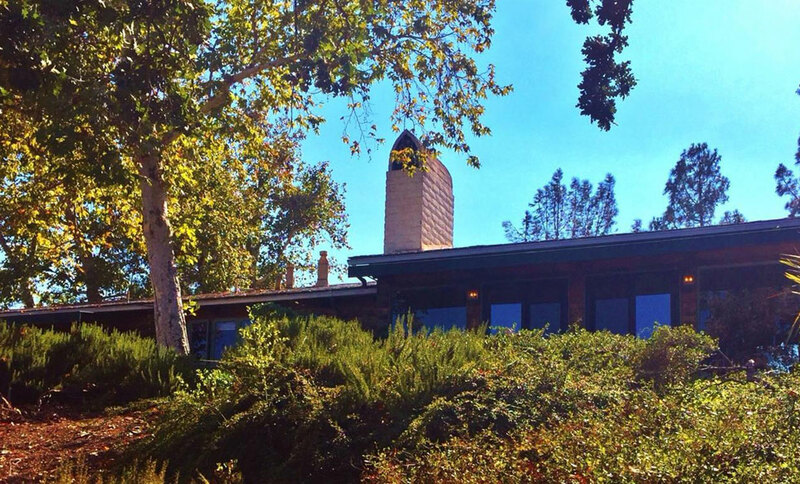 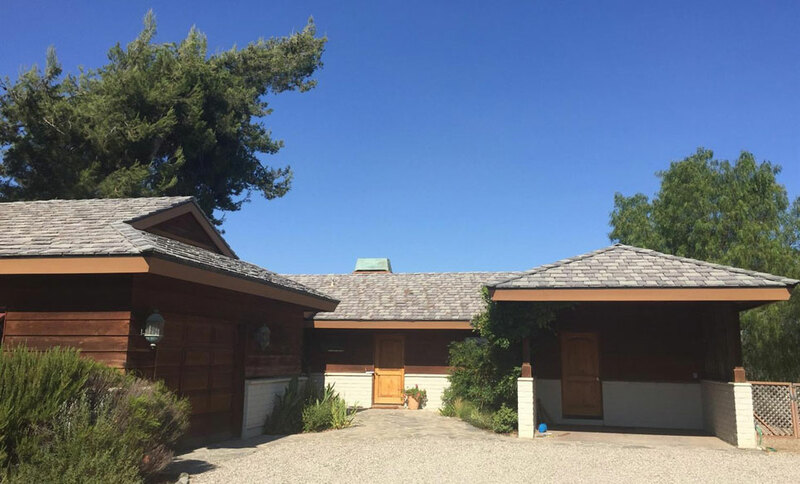 Gated and extremely private Ranch of 7 + /- acres, with 2 legal residences in our well known Santa Ynez Horse Country and Wine Country.Built by one of the renowned contractors of the Valley, Erling Pohls. 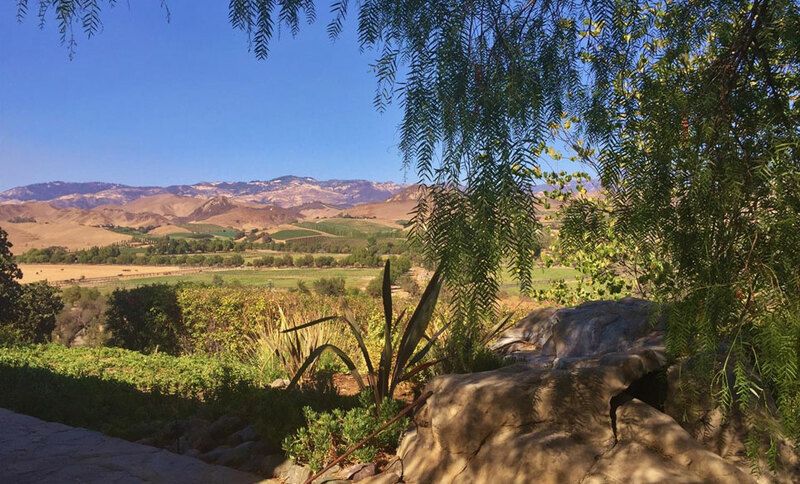 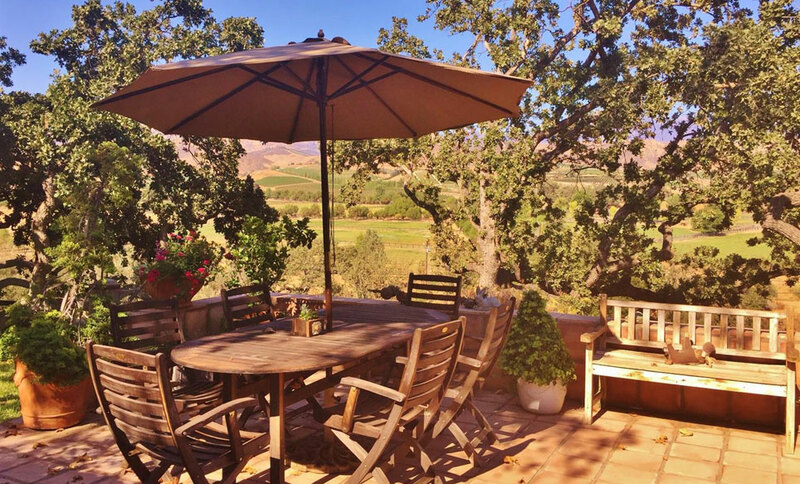 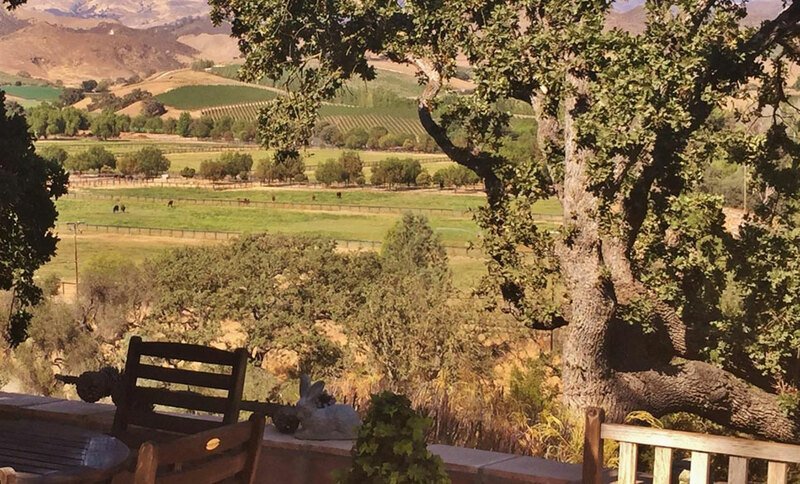 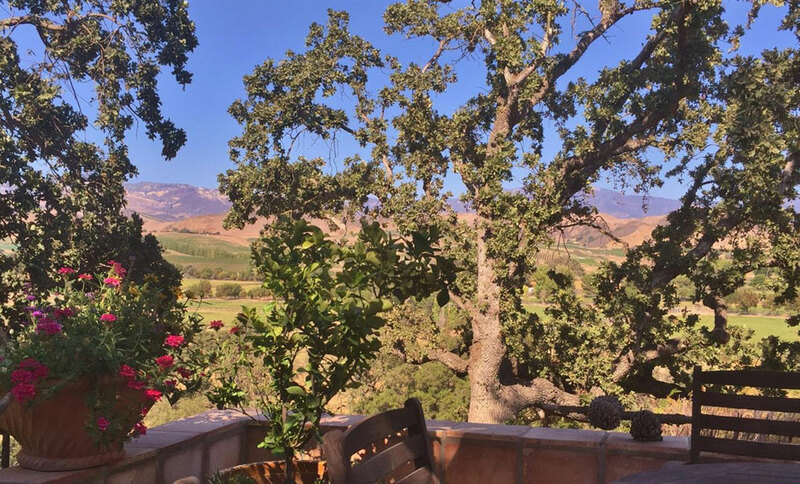 High above and overlooking some of the Finest Horse Ranches for Kentucky raised Thoroughbreds, Quarter Horses, and World Class Arabians along with the Award winning vineyards of the Happy Canyon AVA. 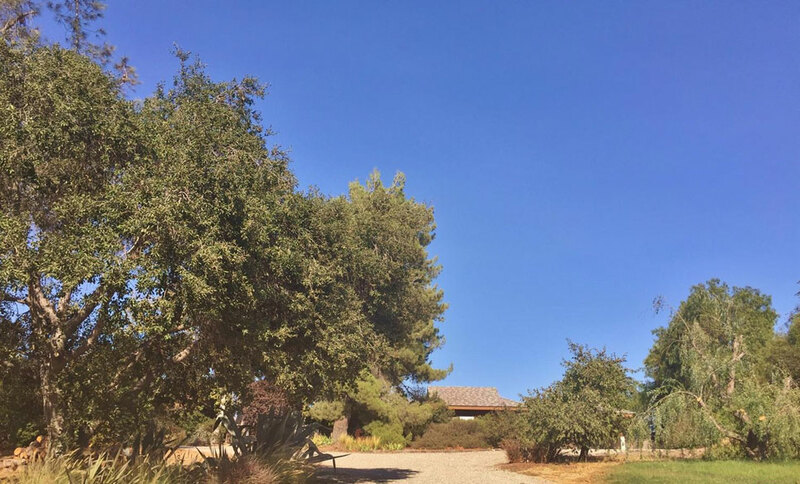 Prestigious location in Rancho Estates which is known for its privately owned and inexpensive water company. 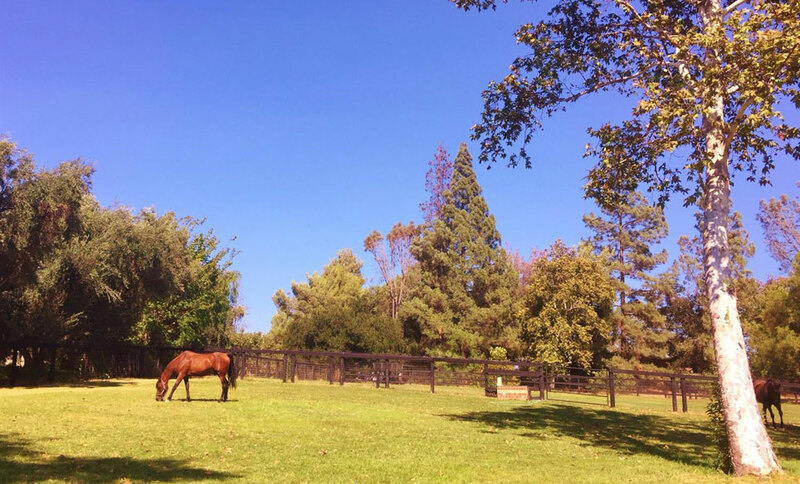 Neighbors to the elite from around the world. 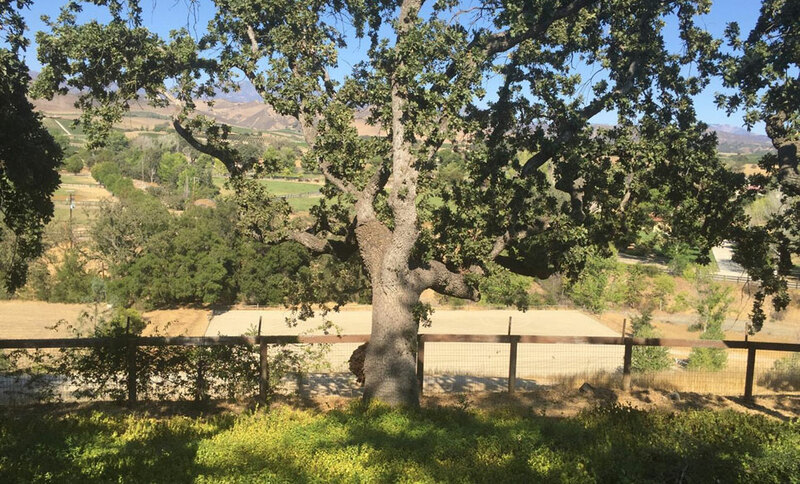 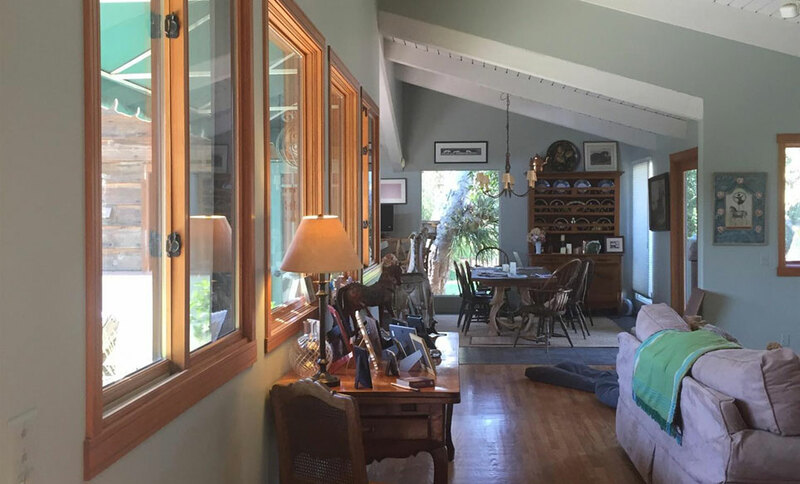 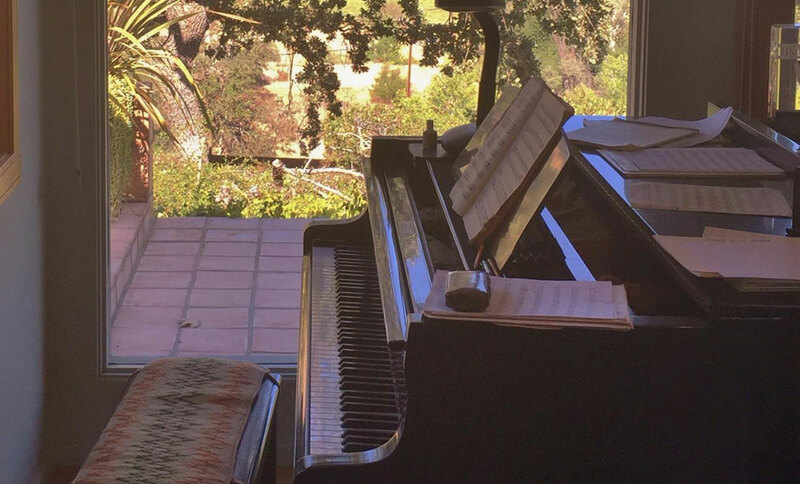 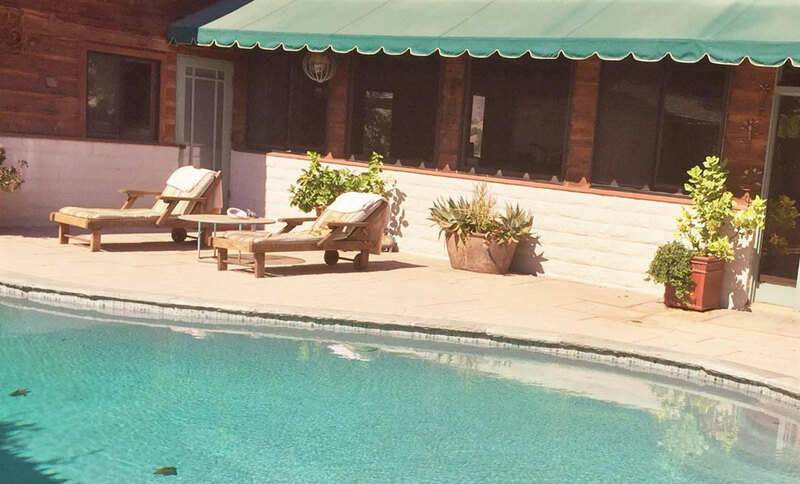 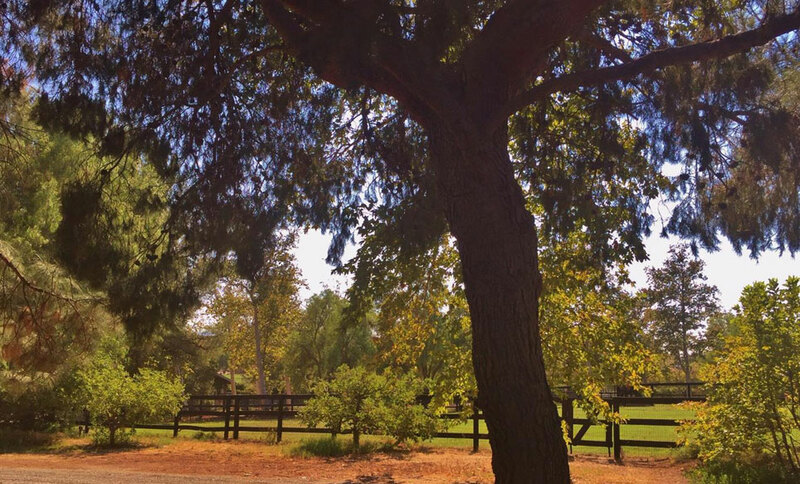 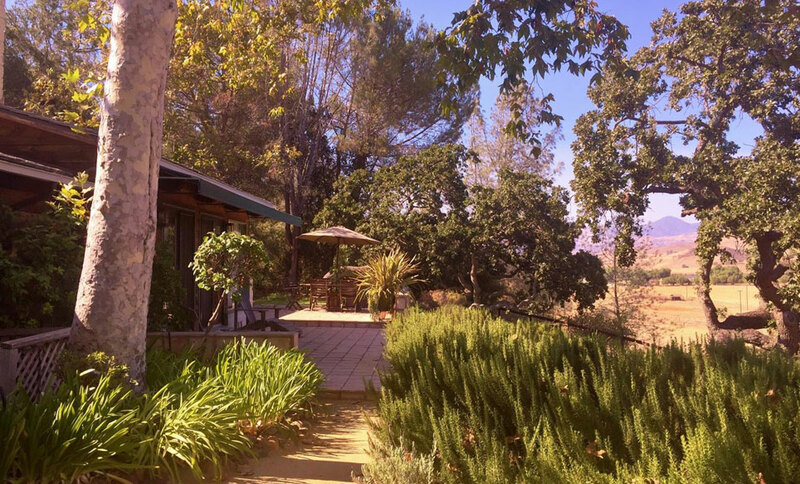 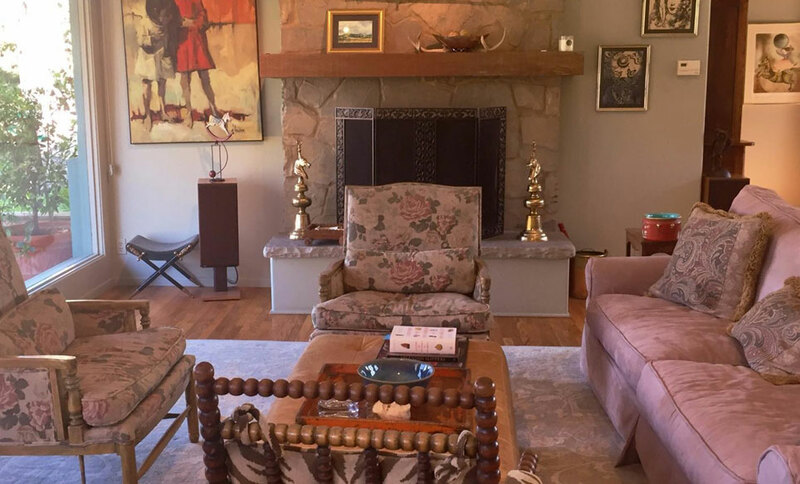 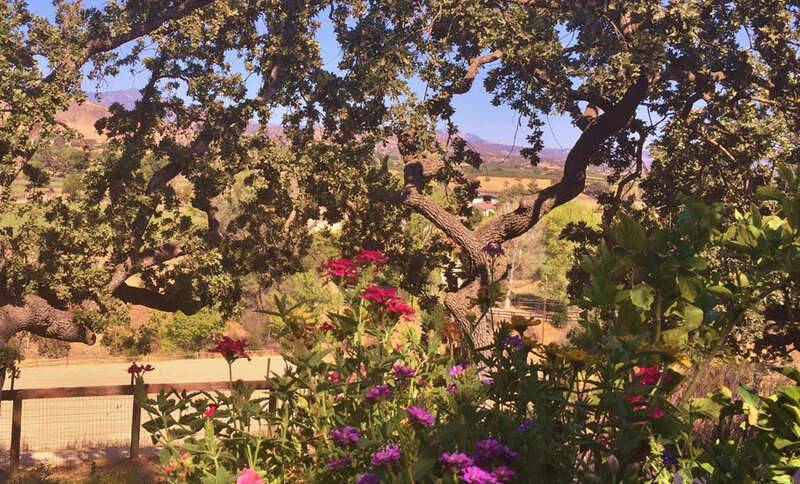 This property has two separate legal residences that are known for the best views in the valley of the San Rafael Mountains and the World Class horse ranches.This property is known for its trees and rustic exterior for the main home and barns. 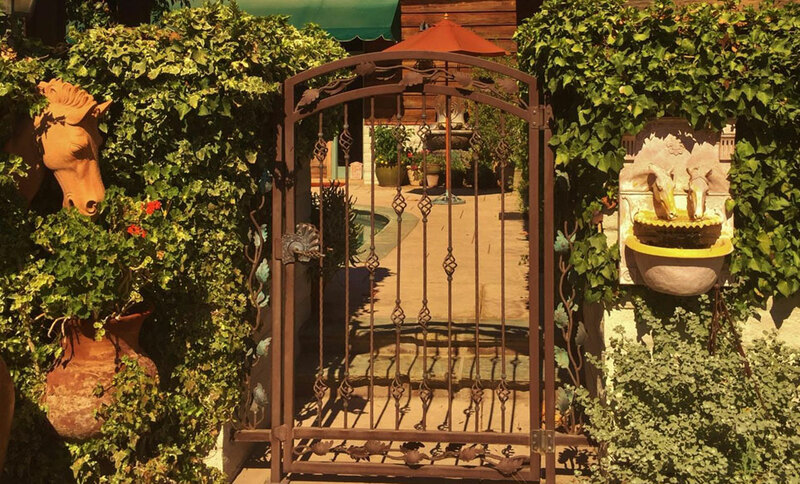 Front gates and fountains invite you into the pool area that is glowing in sunshine and completely private from the outside world. 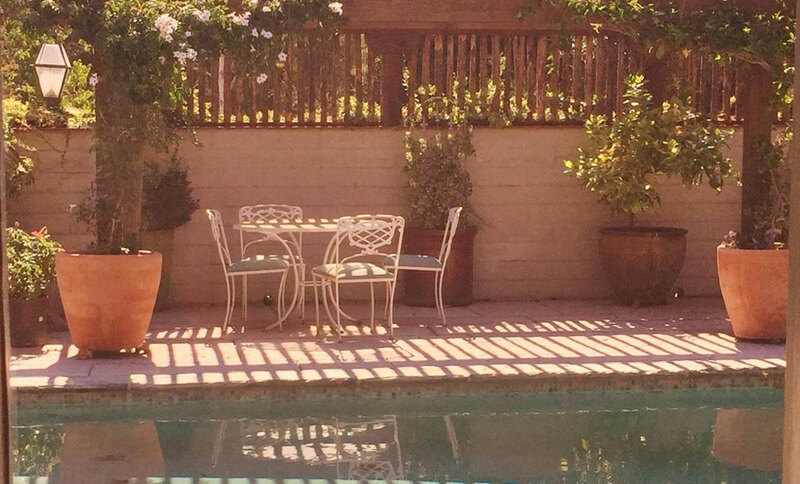 Inviting to those that want privacy and serenity.